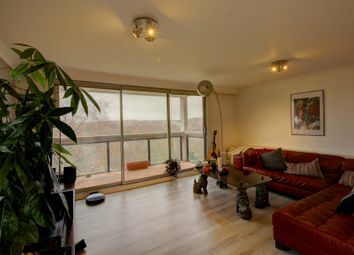 A stunning two bedroom apartment situated in a sought after location. 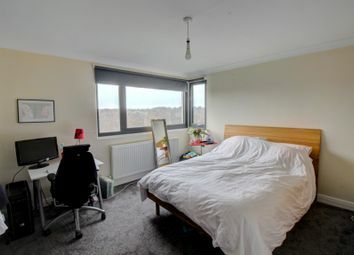 The property offers two double bedrooms, a beautiful open plan living/dining kitchen with panoramic views over Waterloo lake and Roundhay Park. 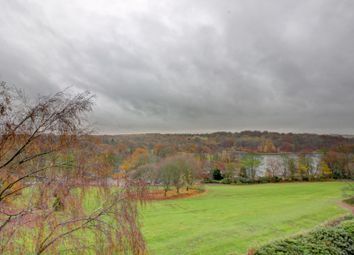 This property will suit a range of buyers - book a viewing today to see the breath taking views. 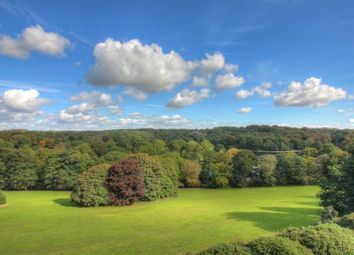 Located in Lake View Court, the property is situated on the fringe of Roundhay Park. 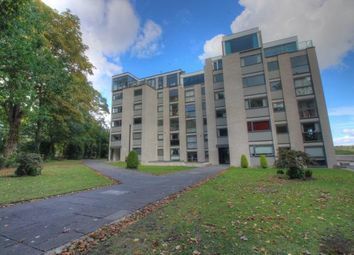 It's close to an excellent range of local amenities, shops, bars and restaurants. 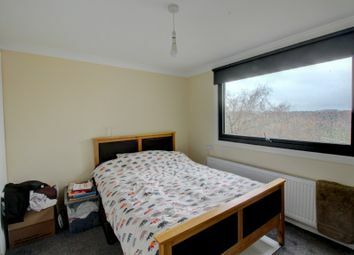 It's also well positioned for transport links and a superb range of highly regarded schools. 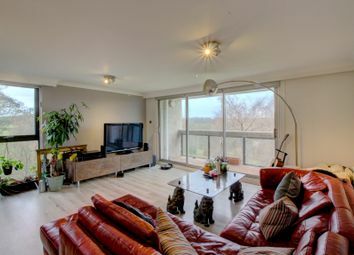 The property is accessed via video entry and lift access to the apartment. The apartment briefly comprises; entrance hallway with storage cupboard. 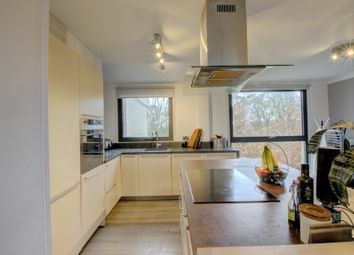 A beautiful open plan living/dining kitchen benefiting from breathtaking views, this is a superb size room and has a full length balcony to sit and enjoy the views. 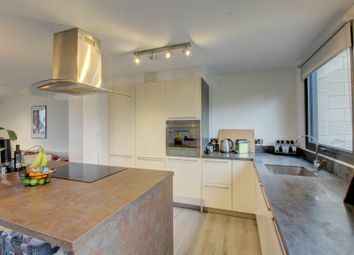 The kitchen benefits from a great range of fitted base and wall mounted units, integrated stainless steel sink with drainer, electric oven with hob, integrated fridge, freezer, dishwasher and washer dryer. 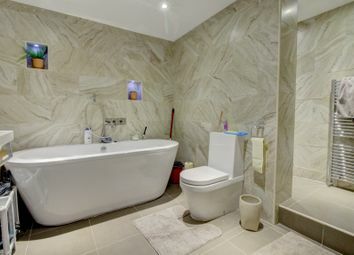 The apartment offers two double bedrooms and a modern house bathroom with a separate walk in shower and white three piece suite. This is an absolutely stunning property - visit to arrange a viewing.